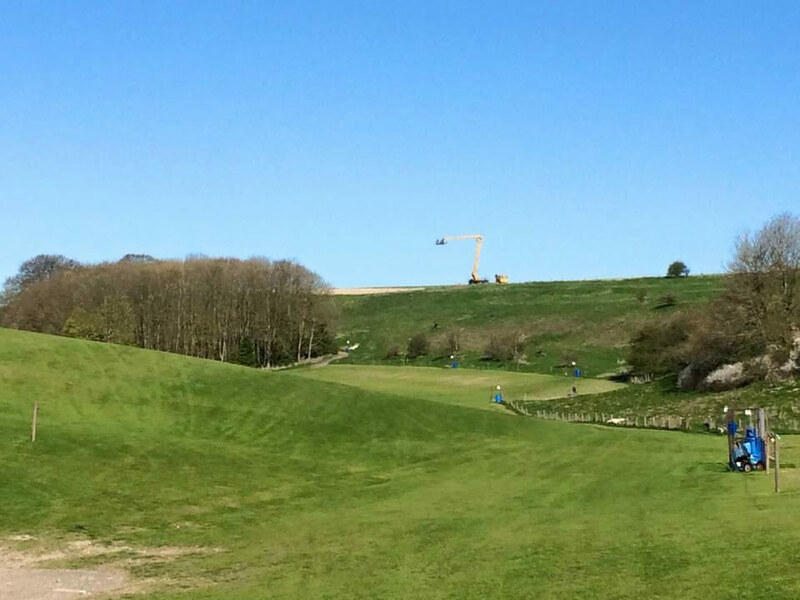 The clay ground is open from the end of March until the end of August. 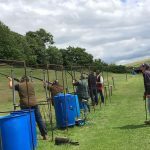 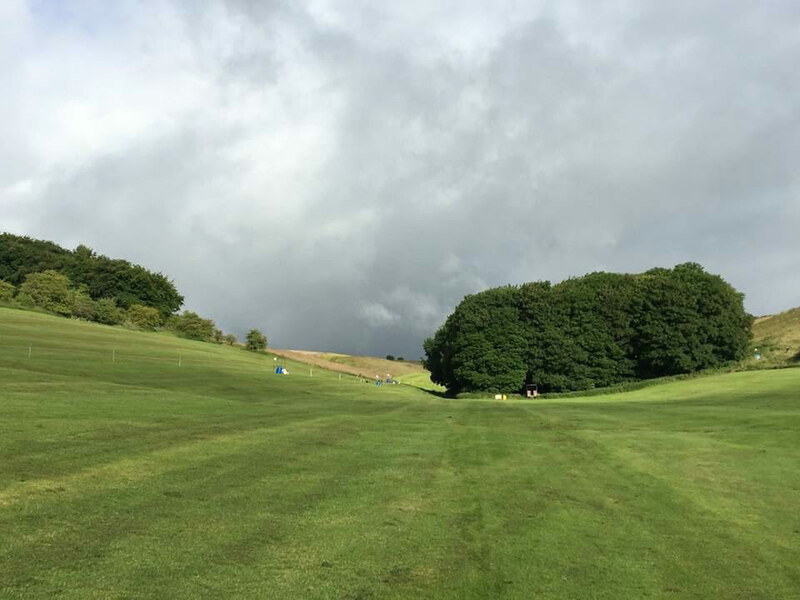 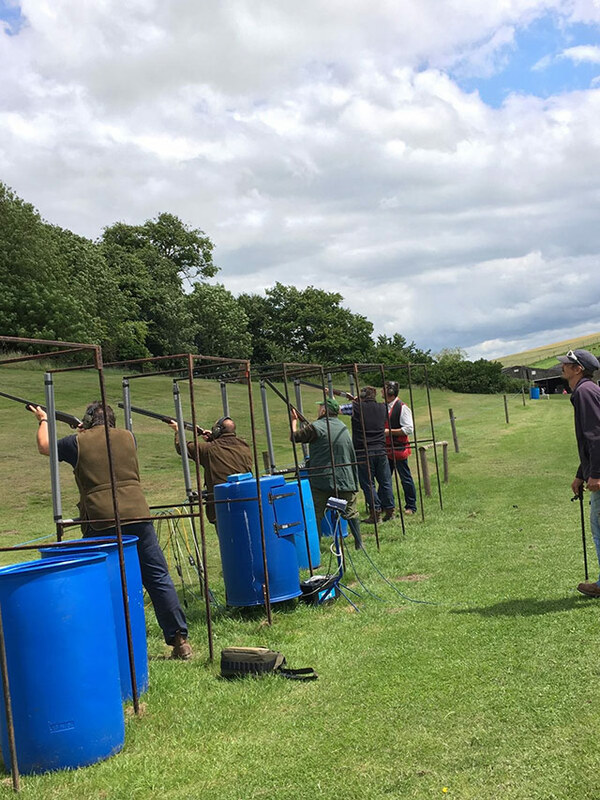 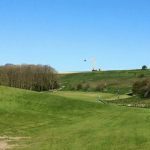 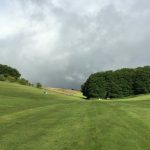 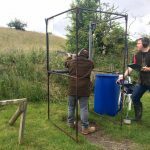 Covering both sides of the valley at Widdington are 12-15 stands, occupied by two traps each, which offer a variety of targets to challenge your shooting skills – there is sure to be something for everyone – from the beginner to the more experience clay shooter. 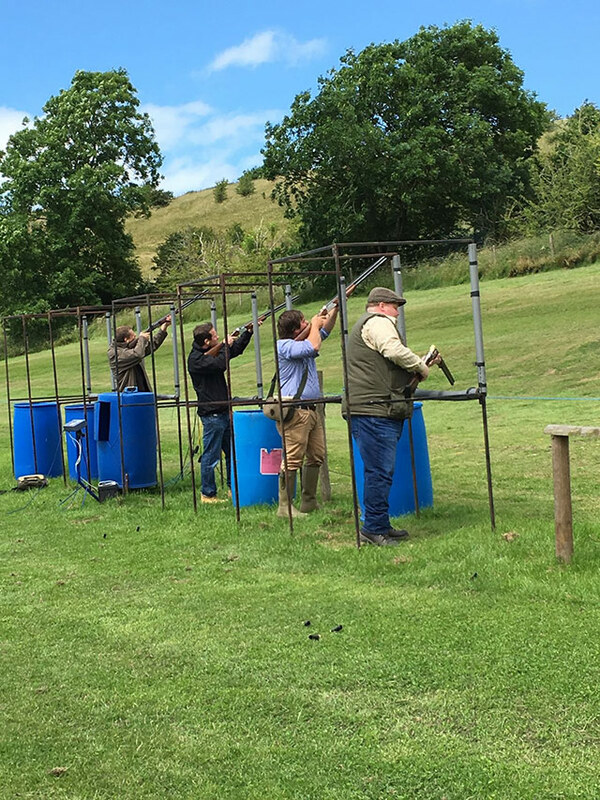 We hold monthly CPSA registered competitions ensuring that targets are regularly changed to guarantee the frequent visitor is constantly challenged. 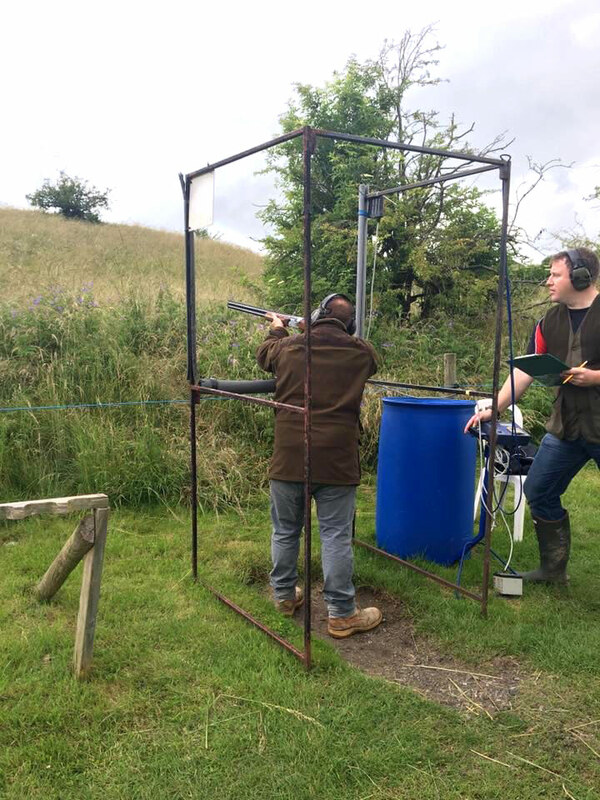 Whether you are new to clay shooting and wish to come and gain experience or are keen to polish your shooting skills ready for the game season, you can contact us and we can arrange a package to suit your requirements – this can include gun hire, clays, cartridges, safety equipment, full instruction and a safety briefing from our qualified instructors. 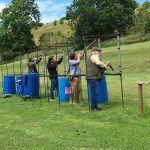 Those not requiring instruction are welcome to test their skills either alone (using the delay button) or with friends.